With Bastille Day and all of the Royal Baby watch its hard not to be into all things European! 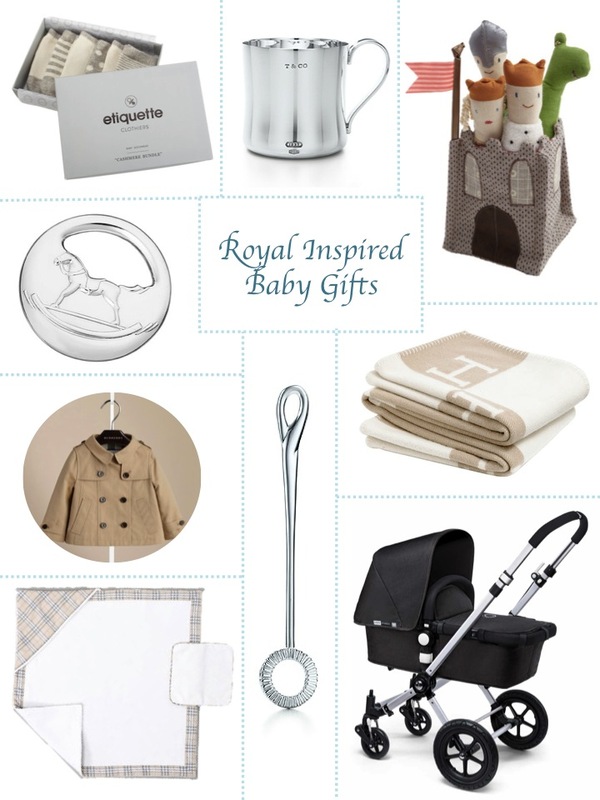 I am also at the age where every time I turn around someone is expecting...so here is a gift guide inspired by the royal baby!! !